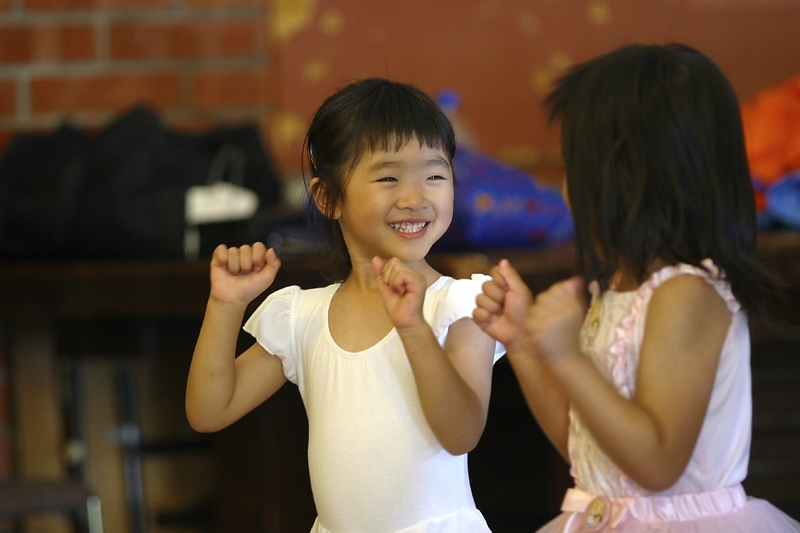 Creative Dance is designed for pre-school children, age 3-5. 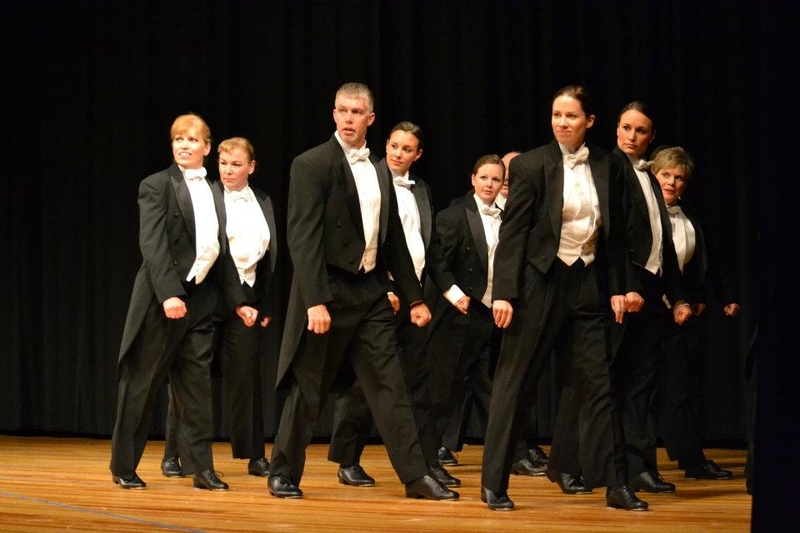 It is a loosely structured class intended to encourage expression through movement and music. Our positive approach to dance places special emphasis on fun, exploration and imagination, so that our young dancers can absorb the many fundamentals of dance which will guide them in their future training.